At U.S. Coins Specialist we service the needs of collectors and investors of low mintage, high grade, later date United States coins. If you are having trouble finding an elusive key date or mint to complete your series, or buying a particular issue that you believe has investment potential, or just “got to have” that scarce modern issue to complete your set, we may have just what you are looking for. 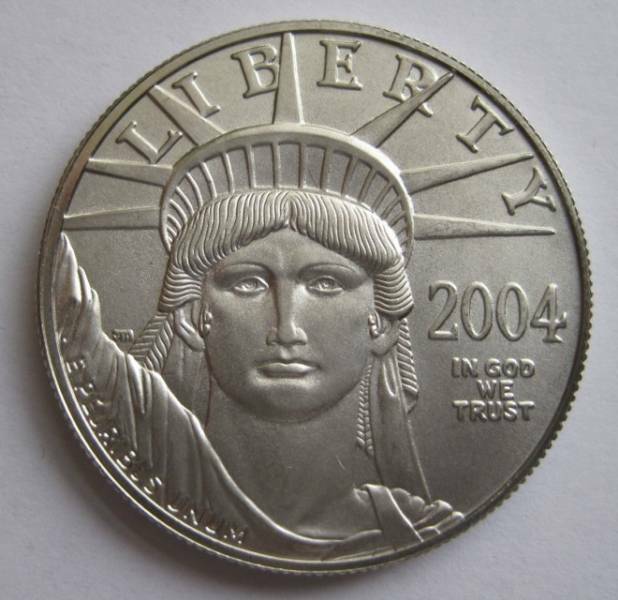 For example, call for that Platinum American Eagle coin with mintage below 10,000 pieces. The low availability of these beautiful coins rarely come up for sale in the secondary market since the original distribution. We can be reached M – F 9:00AM – 4:30PM Pacific Time at (702) 406-4428.